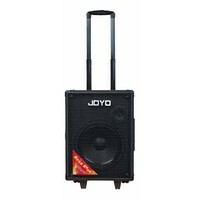 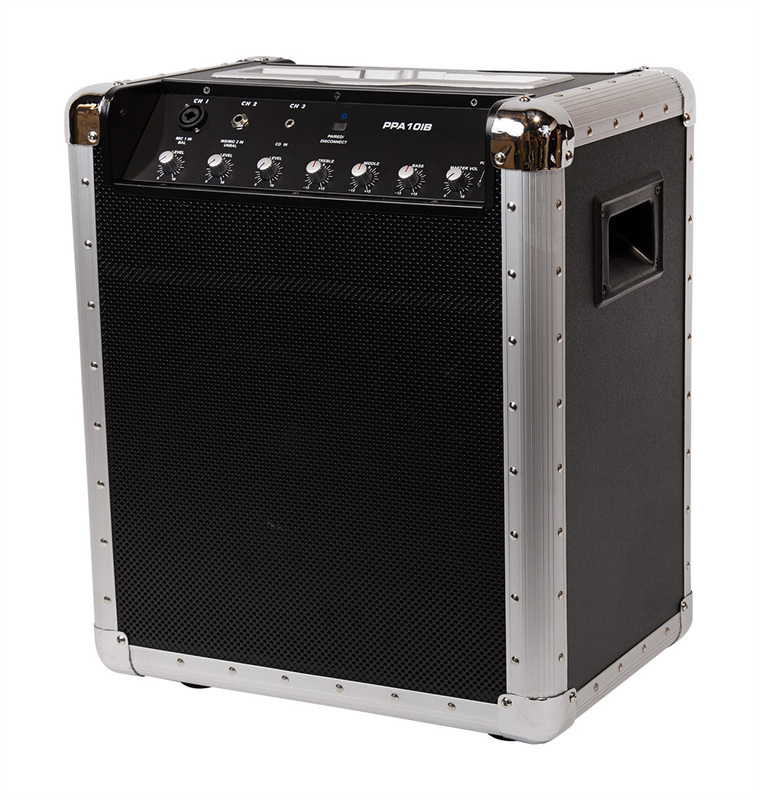 This PA fully portable, battery powered package from SWAMP is an excellent choice for the announcer and MC, and for occasions where announcements, speeches and background music need to be amplified such as weddings, parties, meetings and public gathering. 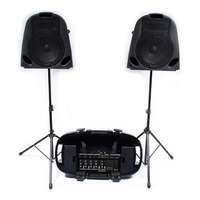 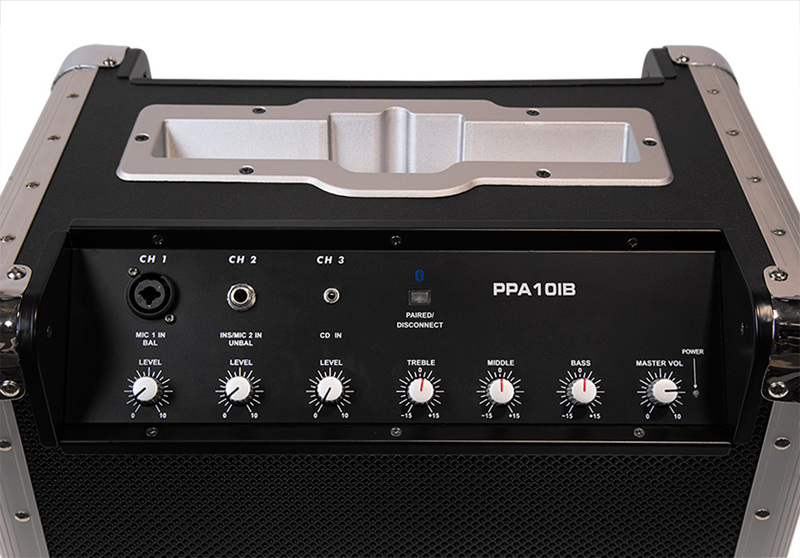 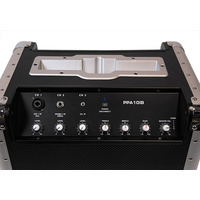 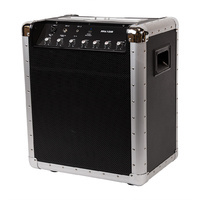 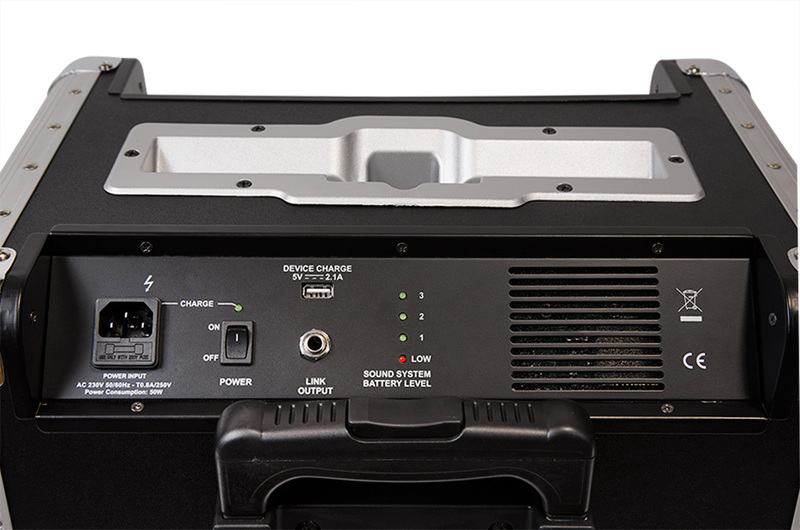 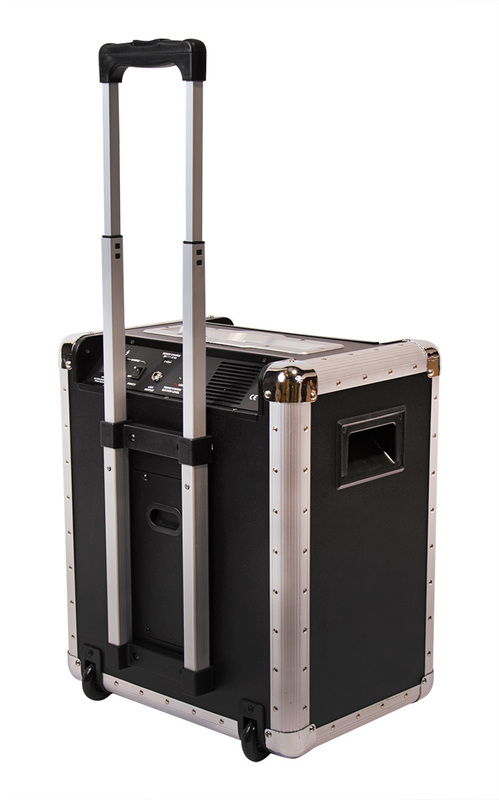 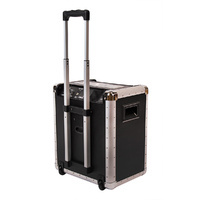 This PA fully portable, battery powered package from SWAMP is an excellent choice for the announcer and MC, and for occasions where announcements, speeches and background music need to be amplified such as weddings, parties, meetings and public gatherings. 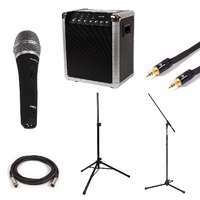 Included in the package is the battery powered speaker, a microphone, XLR microphone cable, iPod cable, speaker stand and a microphone stand. 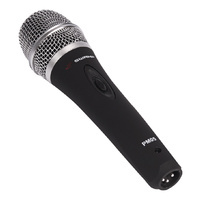 The PM05 is a hyper-cardioid dynamic microphone, designed for vocal use in live performance and general speech applications. 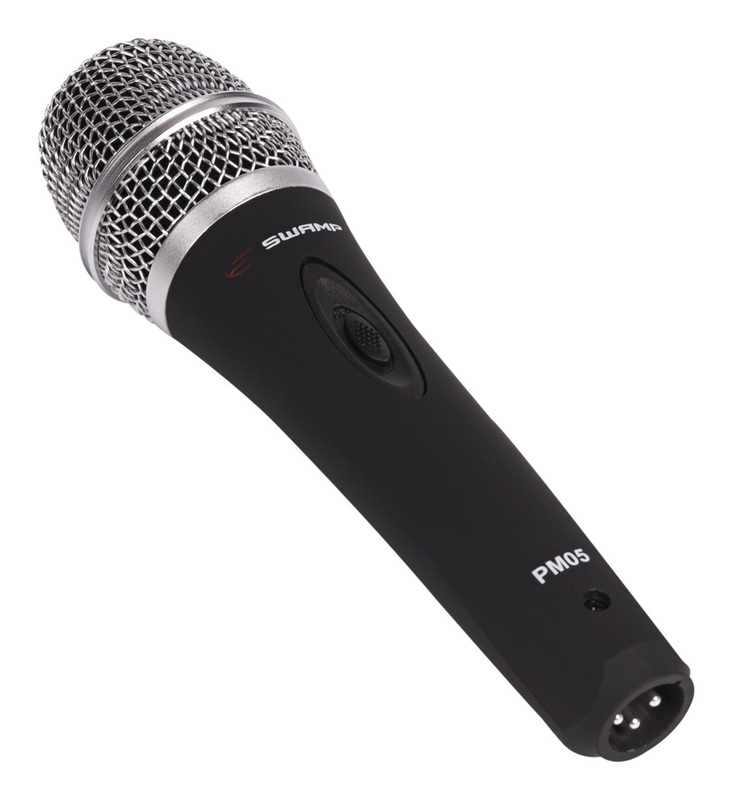 With a solid body construction and metal grille, the PM05 is a robust microphone with excellent sound clarity and tone rivaling some of the top dynamic vocal mics. 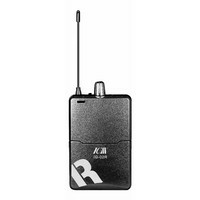 The on/off switch gives the announcer full control of the microphone, allowing only what needs to be heard to be broadcast through the speaker. 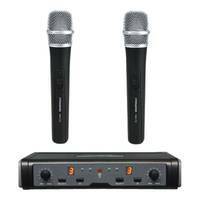 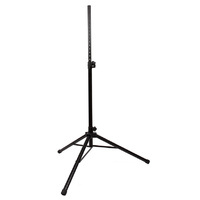 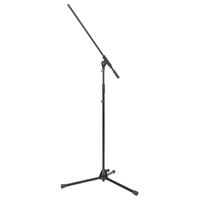 The included mic stand is a standard height stand, suitable for all vocal and speaking occasions. 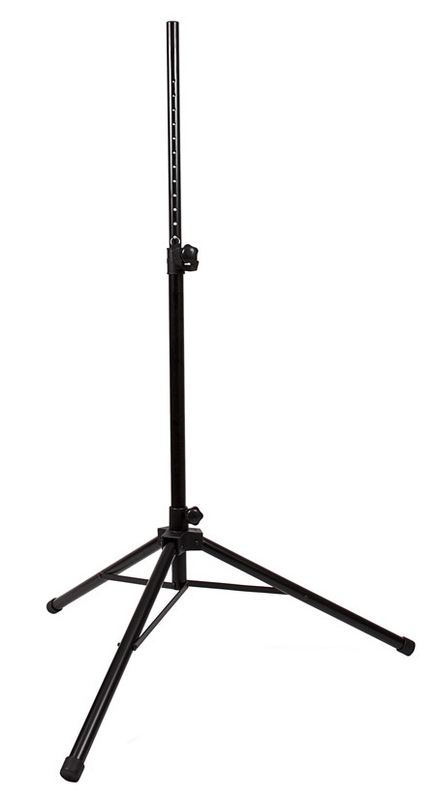 The vertical height is adjustable and the stand includes a boom arm to ensure correct positioning for any speaker or singer. 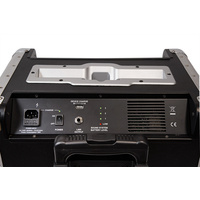 Used to connect an iPod / iPhone / Smartphone or laptop to the CD input on the portable speaker. 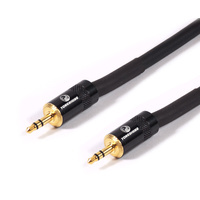 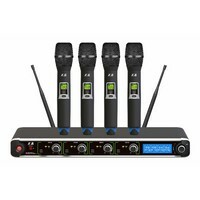 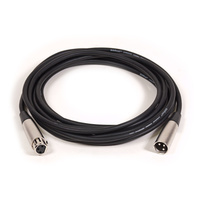 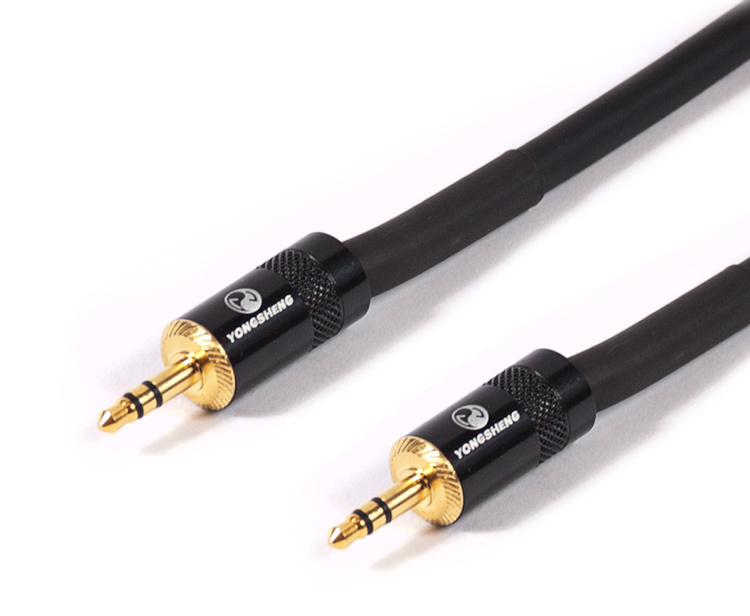 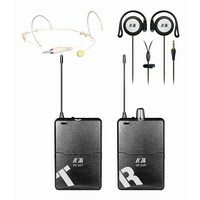 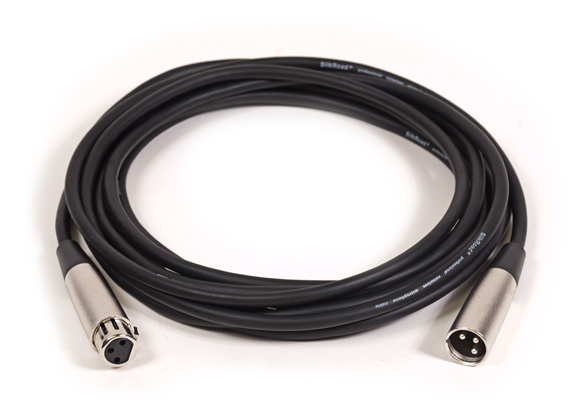 Included is a long 10 metre XLR microphone cable which gives you plenty of distance between the mic and speaker if required.